Happy Thursday my lovely readers! 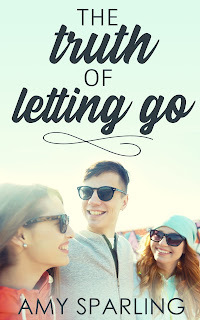 Today I am taking part in the cover reveal for The Truth of Letting Go, a YA Contemporary Romance by Amy Sparling. I have a heard a lot about Amy Sparling and her books so am really excited to share this cover with you and see it for myself. 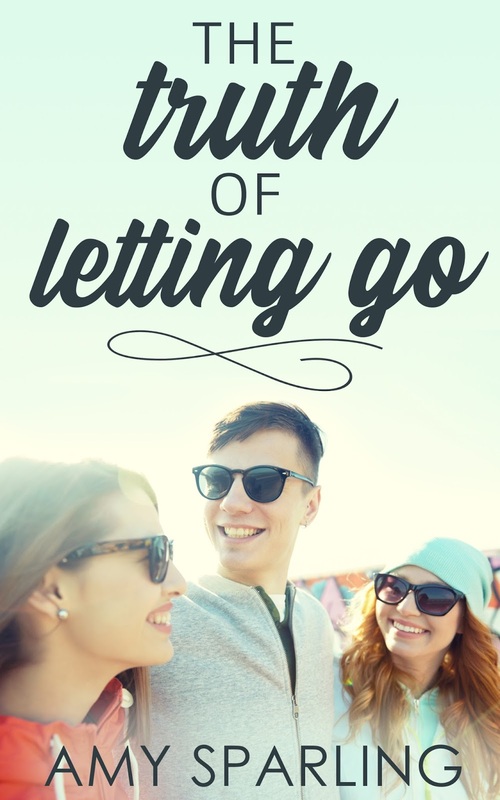 You all know I love a good YA Contemporary novel so I am very happy to be taking part in this. A big thank you to YA Bound Book Tours for allowing me to be a part of this exciting reveal. If you have any thoughts on the cover please do share them in the comments. Well, the cover certainly has the contemporary theme to it. If you looked at it you would definitely know what genre of novel you were about to read. It's also quite simplistic which is sometimes good. I know I love book covers that are simple but stylish and this is that. The title isn't too out there but it still calls out to you and I for one was instantly intrigued by it. I'm not too sure on the photo mind you but that's not for me to say. Overall a really cute, simple, contemporary cover for a novel which I'm sure is going to be great to read. I chose the name Amy Sparling when I independently published my first book, Deadbeat. I wasn't sure if I would keep the pen name at first - I wasn't even sure if I'd keep publishing. But I got incredibly lucky and found a group of young adults who loved my stories and kept asking for more. You guys seriously have made my writing hobby into the greatest part of my life. I will continue writing books under this name for as long as my readers want them!